Looking for a short, easy read this weekend? For the 4th of July weekend I’m offering Moonshiner’s Revenge free on Kindle. This promotion will last from today through Wednesday. Good evening, friends! I’ve been working on giving the site a facelift. I think it looks prettier. I’ve also been thinking about ways to be more active and make the site more interesting. Blogging is the popular thing. The problem is, I’m not much of a blogger. So, I’ll be brainstorming. Hopefully, I’ll have more updates soon. Special Announcement: Tomorrow is National Tooth Fairy Day! It falls twice a year, on February 28 and August 22. Ok, and it’s not an official national holiday, but how cool is it that the tooth fairy gets two of her own days? This would be a perfect day to enjoy a tooth fairy book or movie, or make a cool craft with the kids. Can you think of any new traditions that could be implemented on the tooth fairy’s special days? 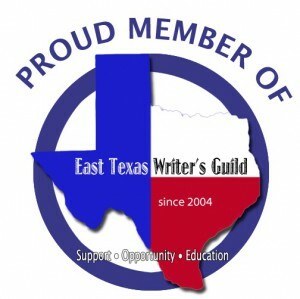 I’ll be celebrating this glorious day by doing a book signing for my book, Saving the Tooth Fairy, at East Texas Book Fest. It’s at Harvey Hall in Tyler,TX, and I’ll be there from 10-1. 🙂 Can’t wait! Here’s wishing everyone a Happy Tooth Fairy Day!!! 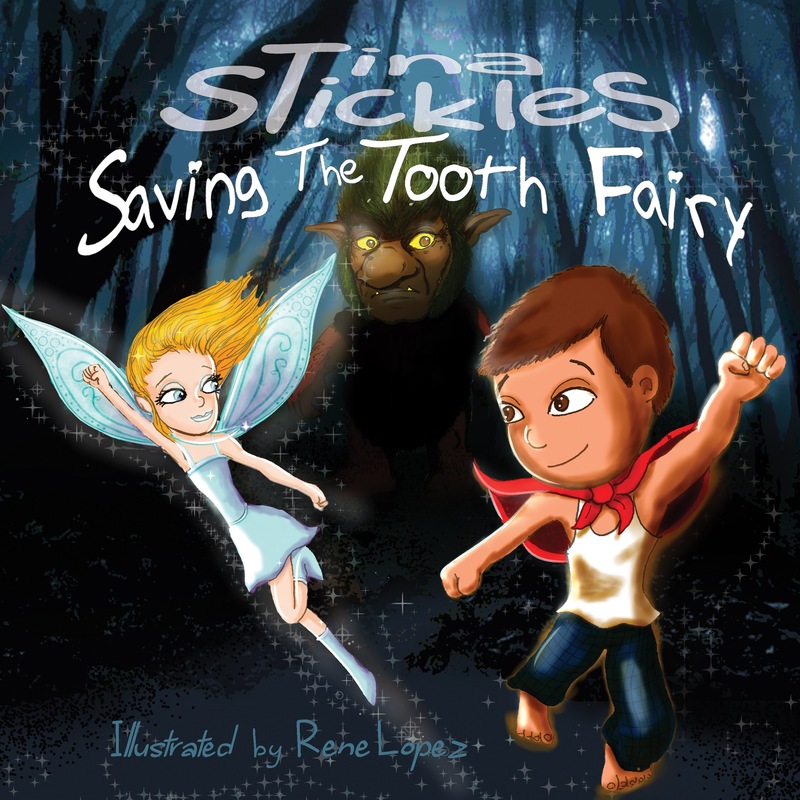 June 30th is the official release date for Saving the Tooth Fairy. It’s almost here! Here it is, folks – the cover for my new children’s book. This is an exciting journey. Working with the illustrator, Rene Lopez, over the past weeks has been a great learning experience. His hard work is much appreciated. I cannot begin to tell you how great it’s been to watch these characters come to life after all this time. I live in a dream world. My head can frequently be found stuck in the clouds. I’ve always been that way – a daydreamer. I make up stories in my mind. I create fictional characters to play starring roles in my daydreams. Sometimes I assign those roles to real, living people who don’t even realize they’re part of my fantasy world. If I’ve been without a good book to read for a while, I’m especially prone to this. Usually, my strange imaginings stay locked up in my head where they can’t start any trouble. Occasionally, I’ll write them down… or sometimes I’ll start to write one down, and then decide it sounds incredibly corny and wind up abandoning it. I decided a few years ago that I was going to put more of my “daydreams” to paper, and I have. I now have a few completed stories, some abandoned, and several “I’m gonna write that some day” works. Of course, I also have my serious, get-focused side. No one can stay in the clouds all the time! Reality beckons. I have a family. I have a social life, oddly enough (I say that because I’m normally such a homebody). 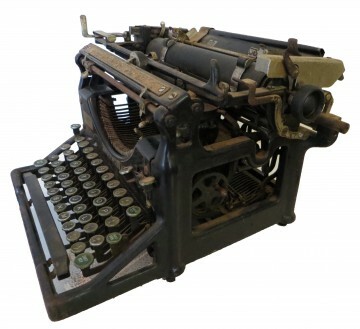 I have a job – no, not author and blogger extraordinaire. I’m a nurse. I have responsibilities. So I also live in reality, feet on the ground alongside everyone else. But just behind my grown-up face is my little fantasy world just waiting for me to hit the play button. If I get some of that stuff out of my head and on paper and/or PC, and decide it’s publish-worthy, I’ll share, and hopefully someone else will be entertained. So that’s the end of my ramble for now. Anybody else slip into a dream world sometimes?